Aiming to set up an International Quality Education in the heart of Tribal Land and mark the beginning of a new era in the edu-world, the worthy members of 'Ask Edifying Foundation' laid the foundation of Brahmavid- The Global School at Raipur, Chattisgarh. It is a dream project initiated in the year 2013 that is woven around a concept to impact and transform the current education system with noble & innovative ideas. To make learning a "lovable", "enjoyable" and "memorable" journey through an integrated approach, where children indulge in real-life environment and connect their learning to self-development and discovery. With a progressive intellectual heartbeat, a definite commitment towards a splendid future, a curriculum designed to develop leadership and a clear goal of acquiring excellence makes Brahmavid a 'Global Educational Institution' and the finest in the league. 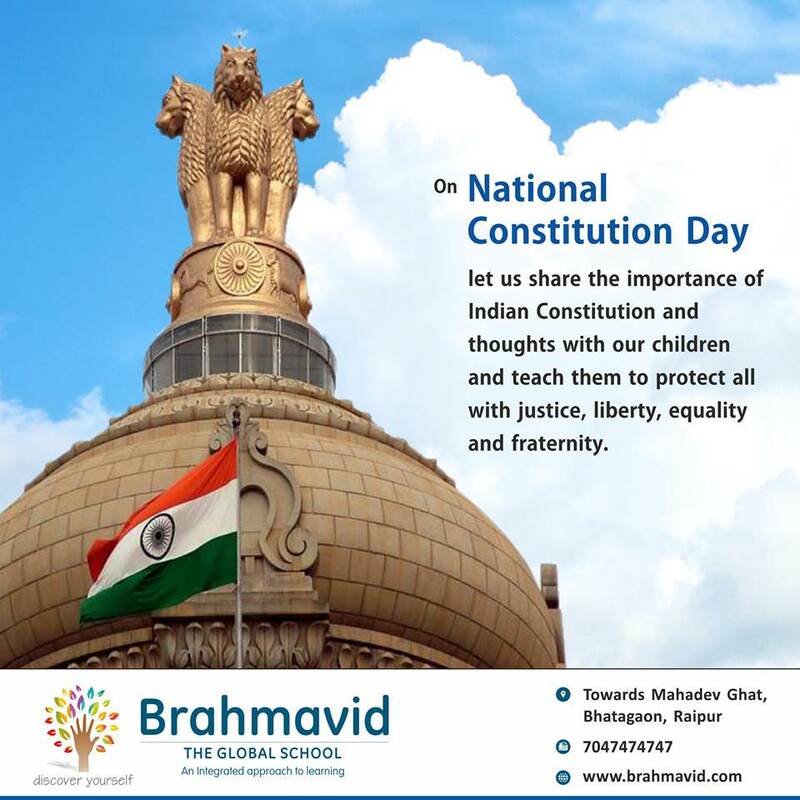 Established and run by "Ask Edifying Foundation" a registered society, Brahmavid The Global School aims to nurture young minds and empower them - to learn, understand, adapt and become global citizens with an indigenous vision. Brahmavid is not just an institution but a pledge that let the growing buds discover their 'True Identity'.